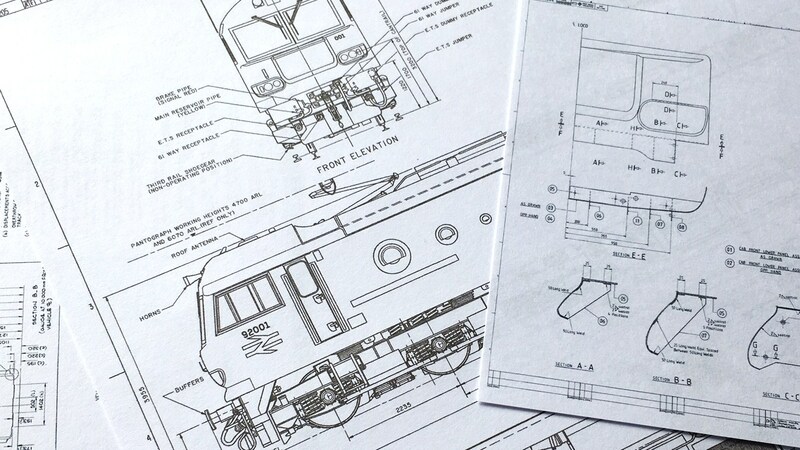 Our third powered model in N gauge will be the much requested class 92. Our class 92 project has been in development for some time and we have secured the cooperation of Brush Traction, who have already supplied us with complete drawings and other assistance. The Class 92 is a logical follow on from our Pendolino, class 321 and has even hauled our TEA tank wagons. CAD and tooling work on this model is complete, and we are almost ready to begin production. The order book will close on April 30th 2019. 92003 “Beethoven” in original Railfreight grey. This locomotive hauled the very last train before British Rail was privatised, leaving Dollands Moor just before midnight on November 1st 1997. 92001 in EWS Maroon. 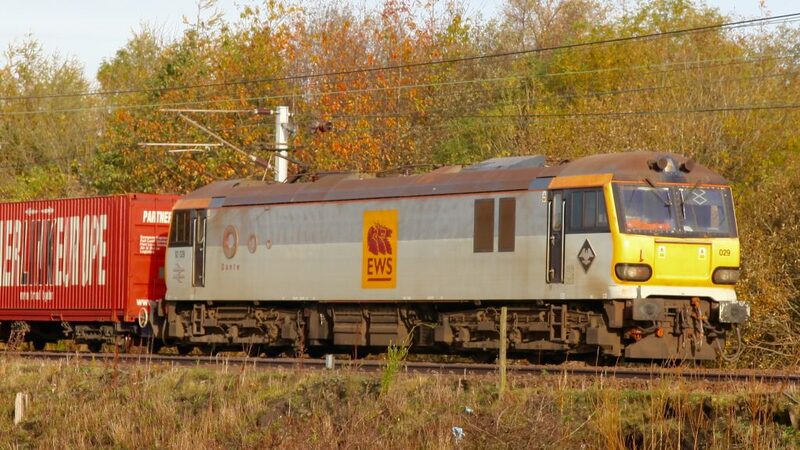 This locomotive was the first to be repainted into EWS maroon in 1998 and carried small English, Welsh and Scottish flags on the cab side. 92036 “Bertolt Brecht” in EWS branded grey. This locomotive is still in service and recently upgraded to operate on HS1. 92009 “Marco Polo” in DB red. This locomotive was the first painted into DB red, in 2009, and was named in 2011. 92032 “IMechE Railway Division” in GBRf blue. GBRf repainted this locomotive into their striking livery in 2011. 92018 in Caledonian Sleeper teal. This locomotive hauled the inaugural train of the new Caledonian Sleeper service. Class 92 unbranded and unnumbered in Railfreight grey. Delivery of these models is anticipated for Q3-4 2019.